Mistress Vanessa's Dungeon Party are on Tuesday's from 6pm to 10pm. The last one of the year is Dec 4th 2018. BOOK NOW Call or text Mistress Vanessa for details. Price on application. Gentlemen: The Ladies Require Your Presence! 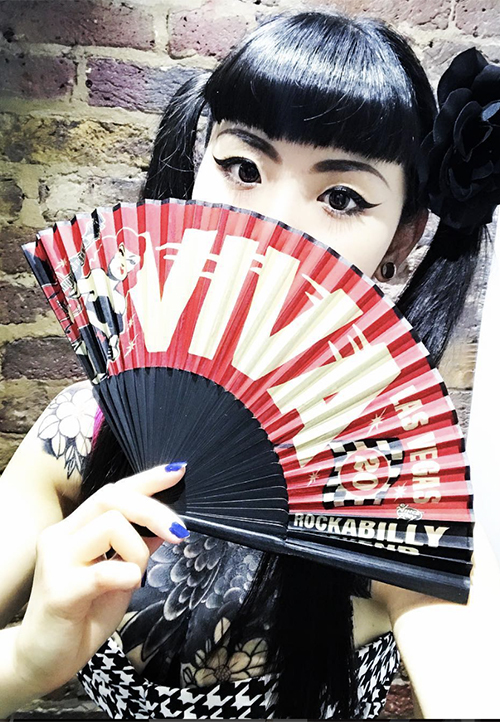 Join Miss KIM, Original Miss Raven, Miss Blackpeony (below), plus lots the ladies of the Club RUB Mistress Workshop. Join us for fun and games. Also our Spanking/CP Parties are from 6pm to 9pm. BOOK NOW Call or text Mistress Vanessa for details. Price on application.